Most people, when they think of natural stone for counter tops, think of granite. Once only seen in very expensive homes, granite has become far more affordable and the variety of colors and patterns found in granite are astounding! 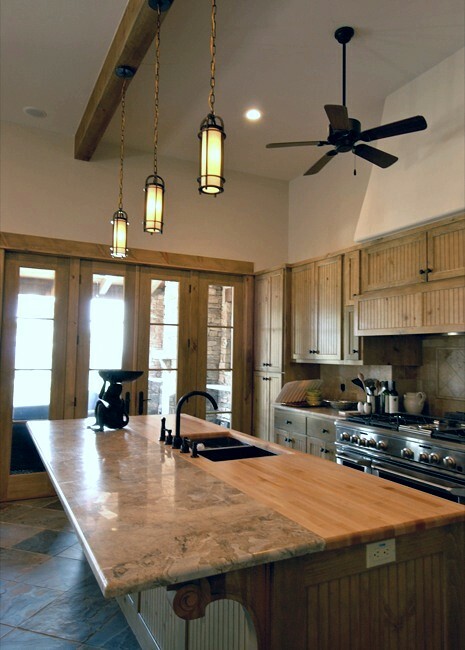 But granite isn’t the only natural stone that’s commonly used for kitchen and bathroom counters. 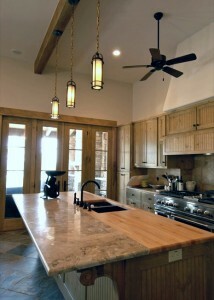 Slate is another popular natural stone for counters. It’s extremely dense and comes in shades of black, grey, green, even red and purple. 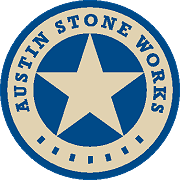 Austin Stone Works can also offer you veined pattern slate, which is less common and has some stunning character. Marble is another wonderful natural stone option. Its elegance is unmatched and it’s always cool, resisting heat well. An excellent choice for smaller areas like baking stations. Limestone and Soapstone come is less color options, but can also be crafted into sinks to match your countertops- a great way to add wonderful decor to your home! Posted in Countertops, Natural Stone.